Print Your Own Mini Tic Tac Toe Valentine Cards - Valentines in Minutes! If you love to DIY, you’re likely making your child’s class Valentines! What’s better than giving candy? Giving candy they can play with! Make this adorable DIY Tic Tac Toe Valentine in just a few minutes with this free printable. One of the sweetest Holidays of the year is right around the corner and this weekend the girls worked on Valentines for their classmates. 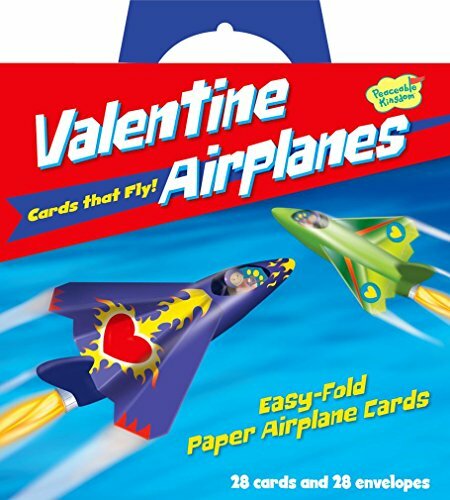 Sure, there are a ton of different Valentine cards and kits you can buy in the store, but we like making our own. It makes them more special, unique, adds in a craft activity that the girls love, and by DIY’ing our Valentines we get to give our favorite organic candy! We were sent bags of YumEarth organic candy, at no cost, to enjoy and share with friends this Valentine’s Day. Last year, we made these adorable Valentines with Yum Earth Organic Pops. 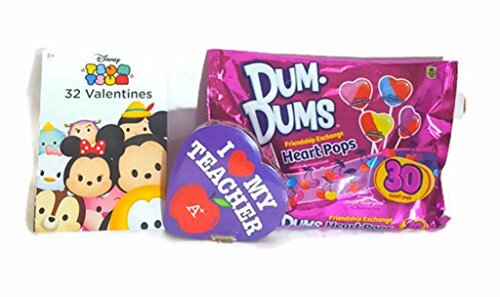 They were a huge hit with Sophia’s classmates and I know they’ll love the YumEarth Organic Gummy Bears this year, especially with the cute Tic Tac Toe valentine card attached! I don’t know if it’s just my Kindergartner, but it seems like kids her age LOVE the simple kids game! We are always playing – especially at restaurants if there’s a piece of paper around, you’ll find a Tic Tac Toe board drawn on it. So I was sure her classmates would love these adorable mini Tic Tac Toe Valentines! If your child would like to send out these cute DIY Tic Tac Toe Valentine cards for kids, be sure to grab the free printable by clicking on the photo below for a printer-friendly version. 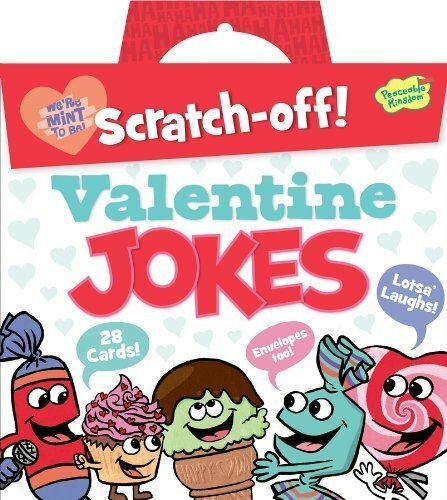 They’re such a cute addition to any fun Valentine’s Day treat! 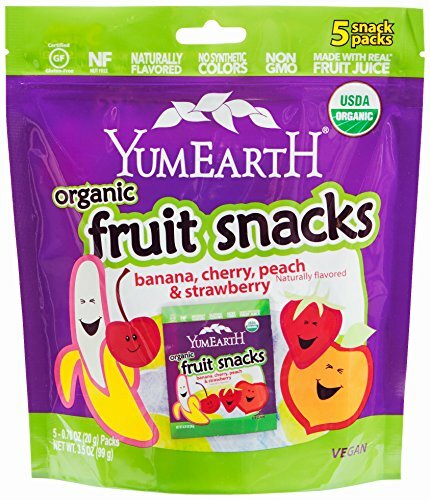 Our family has been a fan of YumEarth organic candy for years and if you’ve ever tried their treats, I’d bet you are too! They’re delicious, certified USDA Organic, made with no artificial dyes or chemicals, and contain no high fructose corn syrup that you’ll likely find in most other Valentine’s Day sweet treats. 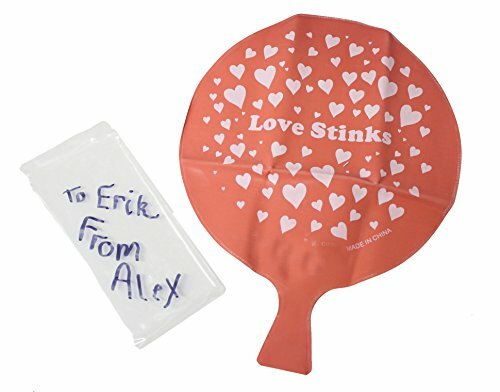 They make the perfect organic candy to attach to these fun Valentine cards. 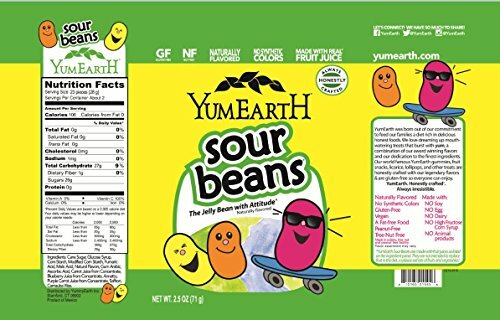 YumEarth chooses real fruit extracts and planet friendly ingredients grown on sustainable family farms to sweeten their candies, making sure they are bright and delicious! If you deal with food allergies, it’s great to know that YumEarth candies are also gluten and nut-free, which makes them the perfect treat for your child’s classmates. Not quite ready to make your own Tic Tac Toe Valentines? Here are a few other super cute options I found! I think that its supposed to be tic-tacs because tick tack toe? Haha – that’s a cute point! Sure, you can use any candy, but we love YumEarth gummy bears in our house so that’s what we decided to use. I am printing these now. We love Yumearth. MY CHILDREN LOVE THE GUMMY BEARS! I love their gummy bears! I love those yummy gummy bears. 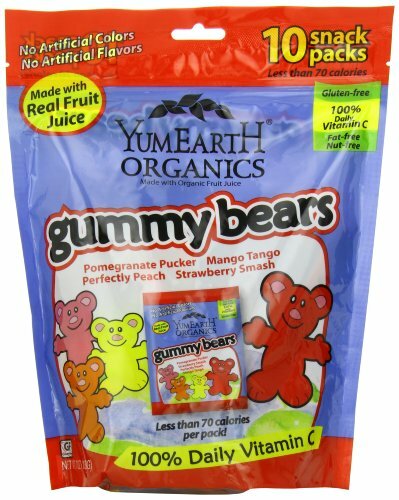 My favorite YumEarth candy is their Gummy Bears – yum! I like their Gummie Bears. 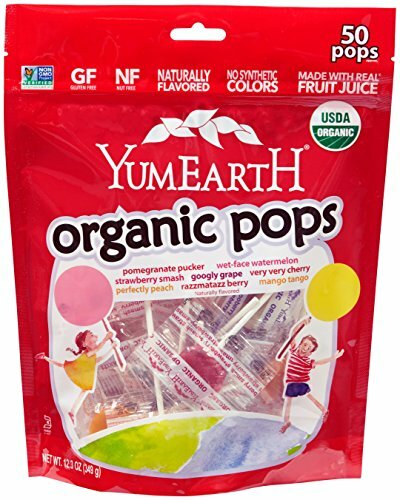 My daughter and I both love their YumEarth Organics very very cherry Pops. Knowing that they have 100% of the RDV of Vitamin C makes me happy to give her a few a week. My grandsons love the Lollipops! My favorite is the gluten free licorice. Gummy bears are my favorite. I like to get their Gummie Bears. My family loves the YumEarth Organic Candy pops. I love their organic lollipops, but I have always wanted to try their Sour Beans, just haven’t been able to tind them. I love Yum Earth gummy bears and fruit snacks. my favorite yumearth candy are their sour beans and their lollipops. I think the favorite at our house would probably be the gummy bears, we all like gummy bears a lot. Thank you. YumEarth’s Very Very Cherry lollipops sound very good. I love the gummy bears! The gummy bears are my favorite yum earth candy. I like YumEarth Organics Assorted Vitamin C Drops.